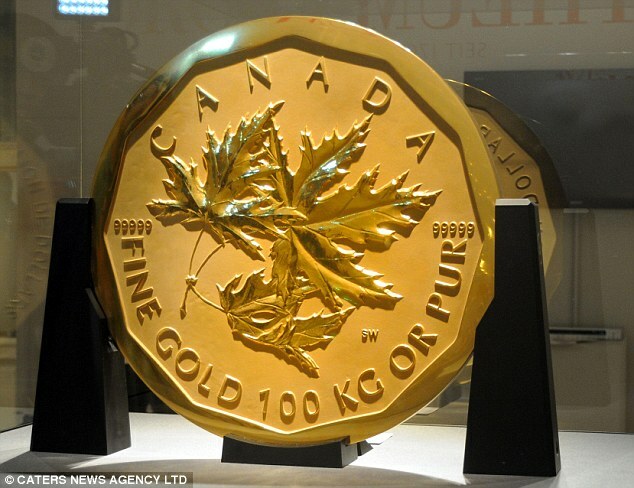 Eric Sprott – ….“The conventional wisdom is that gold is in a bubble. It isn’t so. At the just-concluded Casey’s Gold & Resource Summit, Eric Sprott showed a slide showing gold and gold mining shares as a % of global assets. As you can see in the chart, which I am republishing here, gold holdings are currently a fraction of what they’ve been historically. – Former IMF Chief Economist Prof. Kenneth Rogoff: $10,000 Gold?